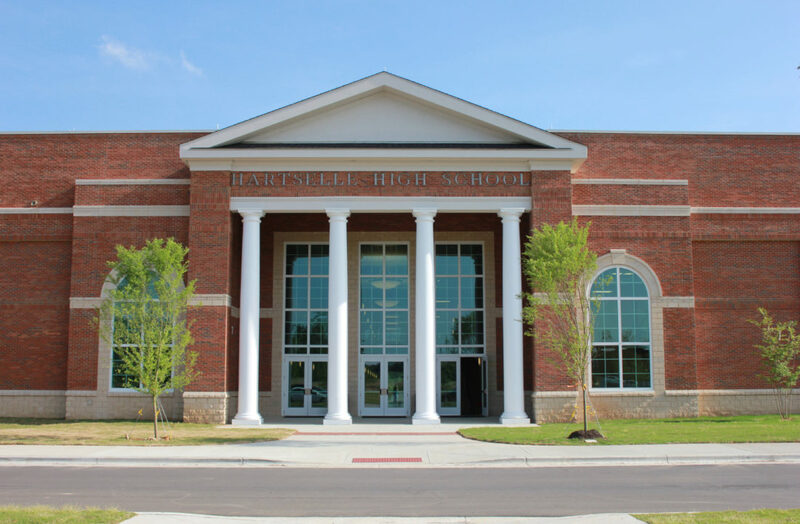 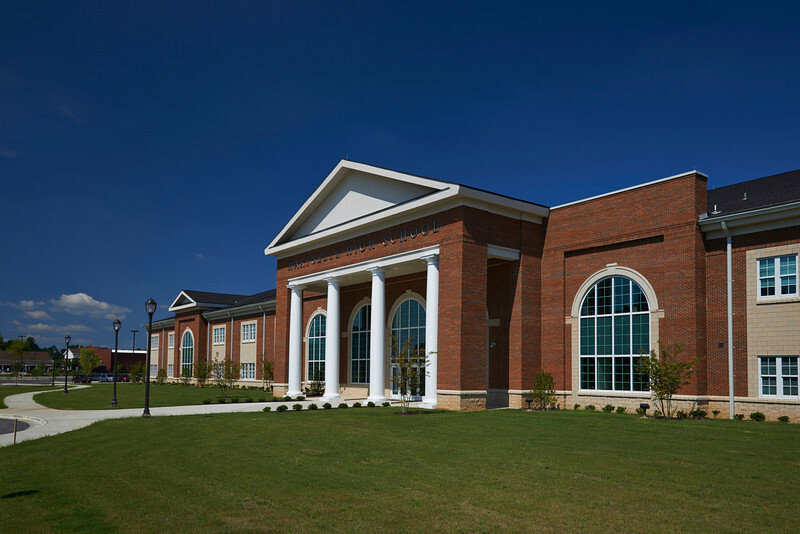 Hartselle High School is a 250,000 square foot educational space featuring state of the art technology, varied classroom designs and funtionality, two basketball arenas, a full vocational area, a 1.200 seat auditorium and three integral storm shelters. 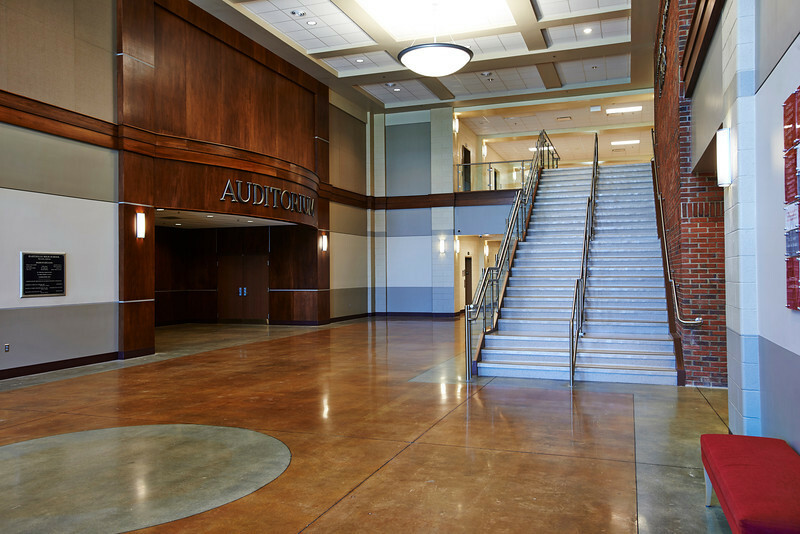 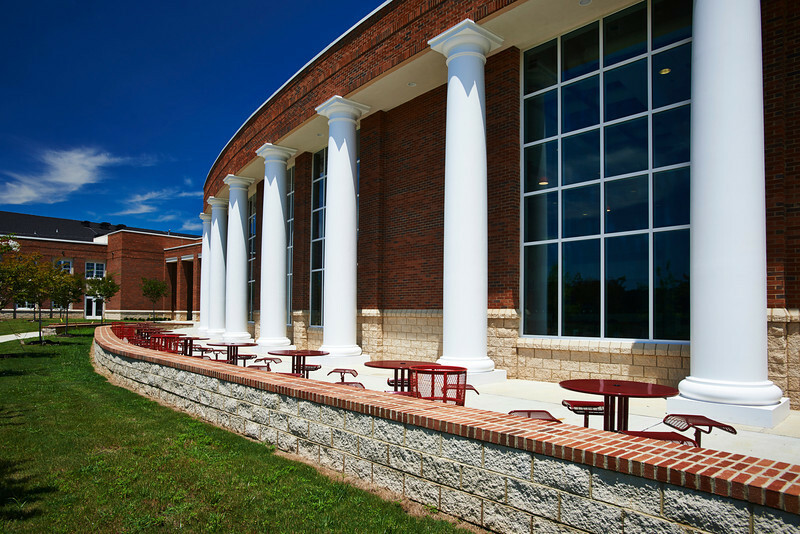 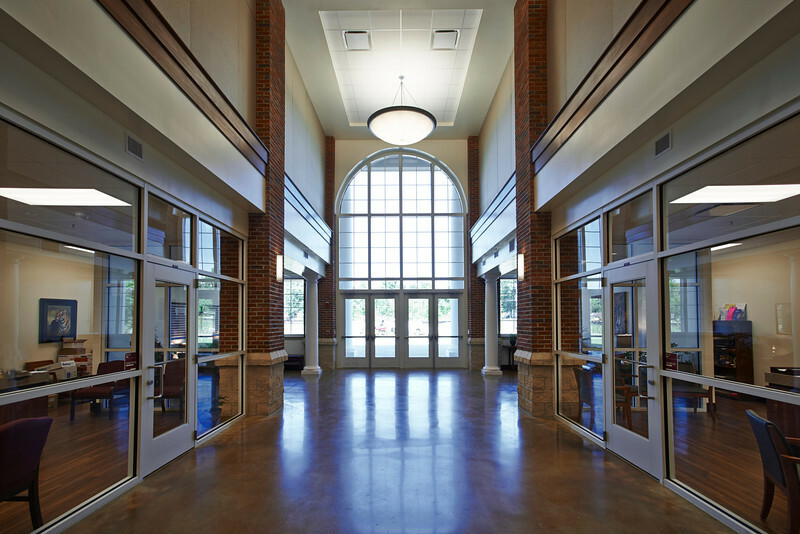 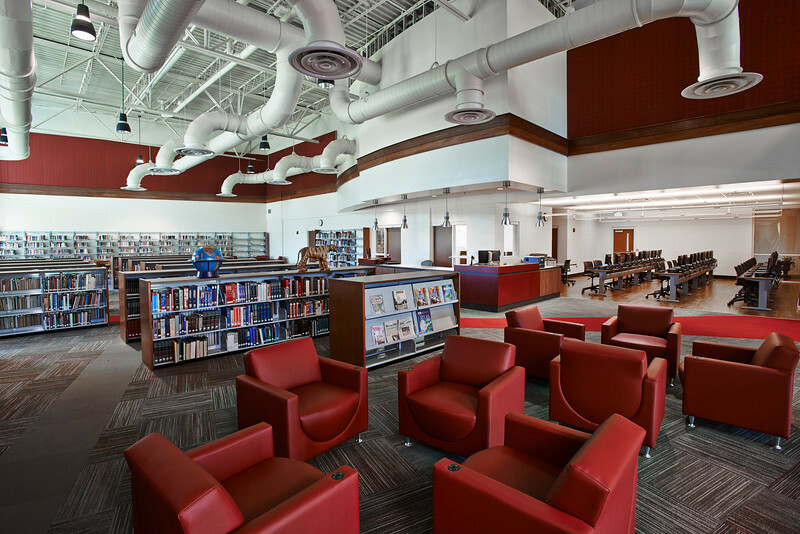 Hartselle High School’s two-story classroom was designed to accommodate future growth. 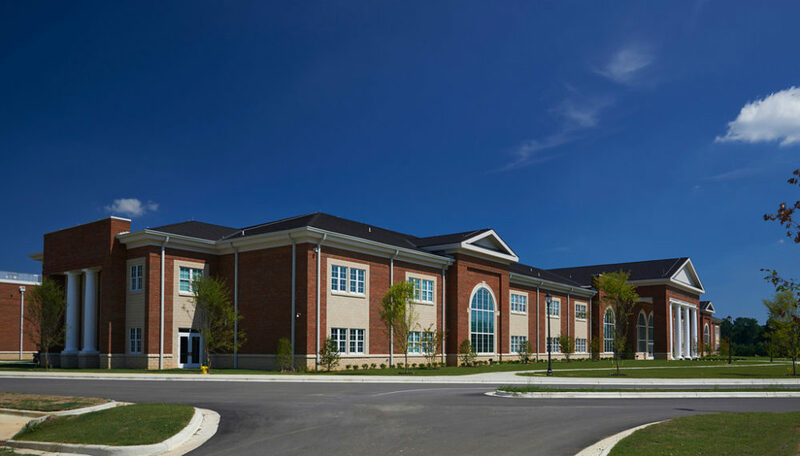 The project delivery method was construction management.